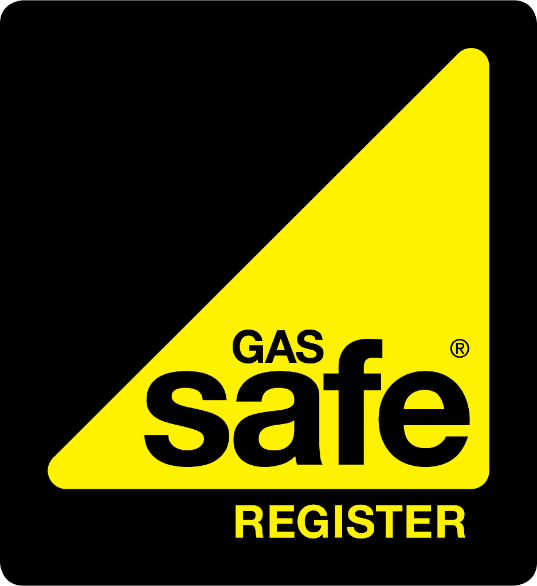 GasSafePlumber.co.uk Experts in all things Gas, OFTEC Oil, HETAS Solid Fuel , LPG. Wet N Warm The original one call does it all Maintenance solution for your home or business. Our service is second to none. Design- Service - Install - Repair - Maintain. Safety Certificates, Flue Gas Analysis, Pipework, Meters U6, G4, U16, G10. 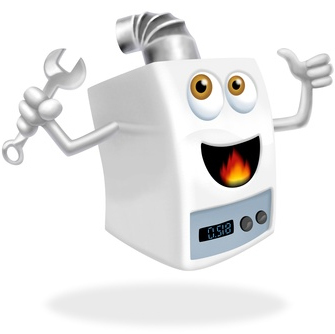 High Efficiency Combination Boilers, Conventional Boilers, Fires, Cookers, Wall Heaters, Water Heaters, Tumble Dryers, Warm Air, Flue Gas Analysis, Frozen condensate pipe specialists. Unvented Hot Water, Commercial Gas, Commercial Catering, Warm air heating, Oil Boilers, Oil Tank storage run dry reinstatement's, Meters and lots more. Over 25 years experience as an operational gas engineer and plumber. We can develop a custom maintenance solution for any client that will best suit your requirements, from a one off repair, gas service or a full ongoing planned maintenance program. we cater for all your requirements in Gas, Water Oil, Plumbing and general property maintenance. Welcome to WET 'n' WARM Gas Oil & Water, here for you 24 hours a day 7 days a week, here when you need us most, we dont charge call out fees, we even offer our 10 % OAP, DLA labour discount on call outs, We only charge for time on site unless otherwise agreed, you dont pay for travel time. With our pre agreed labour rates. We are very proud of our reputation hence our membership on Checkatrade.com "where reputation matters"
please look us up our registration number is 456543, We are proud members of Gas safe registration number 604530. Wet N Warm The original one call does it all solution for your home or business. Our service is second to none. So what do we do ?. Gas Oil & Water solutions. Oil : Appliances & Bulk Tank Storage. LPG, LBG & Natural Gas (NG). High Efficiency Boilers Domestic & Commercial. Aga, Rayburn, Gas stoves and Ovens, service, repair, restoration, installation. We offer all traditional plumbing services. Pipework, Emergency Repairs, Blocked Pipes. Appliances : Washing Machines, Dishwashers Tap Washers to full projects. Design - Service - Install - Repair - Maintain. High Efficiency Combination Boilers, Conventional Boilers, Fires, Cookers, Wall Heaters, Water Heaters, Tumble Dryers, Warm Air, Flue Gas Analysis. Safety Certificates, Pipework, Metering G10, G16, G25, G40, G65, U16, U25, U40, U65. Inert & live Gas purging. All Appliances including: Range Cookers, Fryers, Griddles & Ovens. Catering, Mobile homes, Permanent dwellings, Boats & Static Caravans. All Appliances: BBQ, H/E Boilers, Conventional Boilers, Fires, Cookers, Wall Heaters, Water Heaters, Tumble Dryers & Warm Air. Safety Certificates, Pipework & Appliances. City & Guilds, Uk Certification, European Registration Scheme (ERS). We are a family owned and operated business. The owner Michael is a fully accredited ACS & NVQ Lecturer within the Gas, Oil and Water industry, he regularly works on a sub contract basis for one of the UK's premier training providers teaching household name companies and gas operatives such as National Grid, Morrison Utilities and Cadent. Michael is the lead Gas Oil and Water engineer within the business. Manchester, Blackburn, Wigan, Stockport, Warrington, Preston, Oldham , Bury, Bolton, Rochdale, Bradford, Wakefield, Huddersfield, Halifax, Dewsbury, Heckmondwike, Skipton, Kendal, Thirsk, Ambleside, Cheshire, Liverpool. Speak to the experts today for your free no obligation quote. We guarantee to try beat any genuine quotation. Manufacturer backed Warranties and guarantee. Consultation - Design - Supply - Installation - Maintain - Repair. By instructing works you agree to our full terms and conditions without reservation. All materials remain the property of Wet N Warm until paid for in full. Access to remove unpaid for outstanding goods is pregranted by acceptance of our terms of business, no barrier shall be placed to obstruct the removal process either physical or human. We reserve all rights of access to remove our goods. Any damage to unpaid for goods is the liability of the customer we reserve the right to claim damages on damaged goods. Any interim payments made credit against labour first before materials. We reserve the right to remove any materials not paid for. Our standard base labour rate is £60 domestic, £70 commercial, oil £80. We reserve the right to enhance our labour out of standard hours this will be a maximum of double time. Wet n Warm accept no liability to planning consent issues it is the customers liability to ensure planning consents are in place if required. Outstanding invoices will be liable to interest as set out by UK law after 7days. Invoices in dispute are still liable to interest as set out above. Interest will be calculated on a daily basis. All gas certificates and notices will only be issued upon reciept of full payment. Special order items are charged for in full upon ordering, no refunds if cancelled. We reserve the right to charge £55 for missed and cancelled appointments where 24hours notice is not given by email, SMS or in writing. We reserve the right to change our terms without notice.